HI! 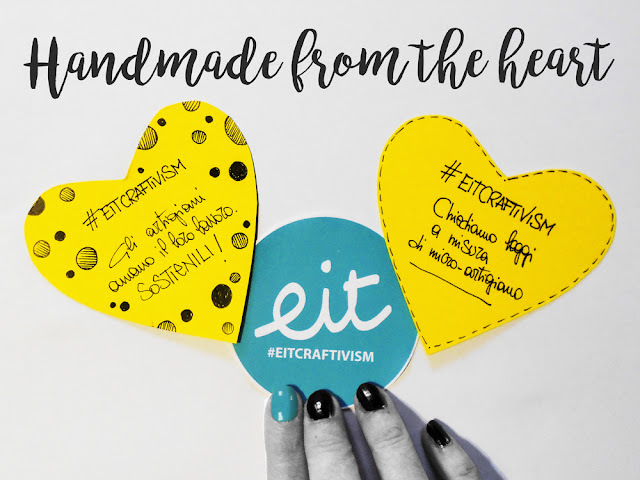 Handmade Italia: EITcraftivism - Handmade from the heart! 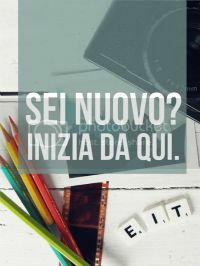 In February use creativity and manuality and spread your message from the heart! 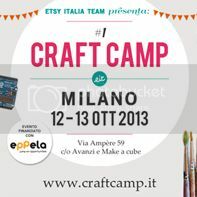 Throughout the month of February, the Etsy Italia Team is launching a new Craftivism campaign. 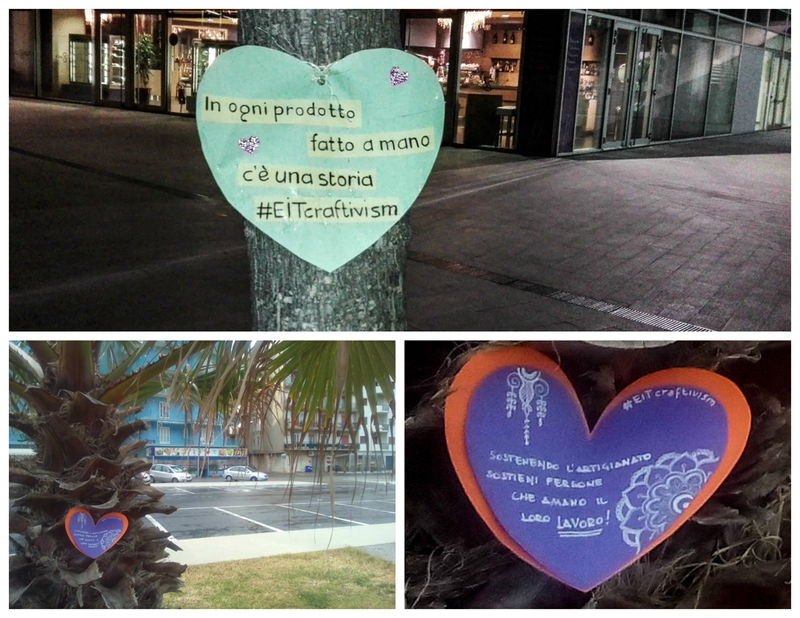 After the “Craftivism Month” on 2014 we chose to get inspired by Valentine's celebration to promote the handmade and the big heart that is behind every craft project. The goal is always the same: to bring attention in our cities on the value of the hand-made and the problems and needs of artisanal micro-entrepreneurship. We can and must sensitise our fellow citizens on the importance of choosing the craft to reward the hard work, talent and creativity, so as to support the initiative and personal responsibility. During this campaign, we’ll leave to an heart our message with the hope that who will find it, could become personally involved on the values, the needs, goals and expectations that lie behind the small businesses. 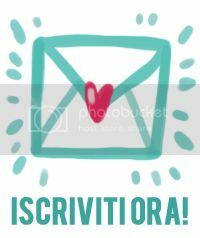 What will we do: everyone can create cards, postcards, leaflets, all strictly heart-shaped on which is possible write a message. They could be made with paper, fabric, engraved wood, ceramic, you can choose the way you like it! 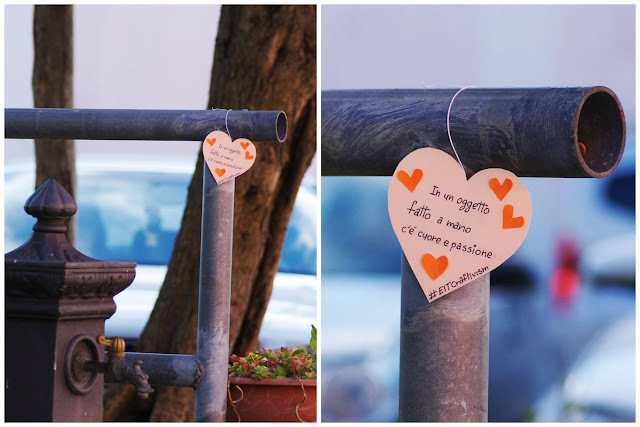 We will leave our "messages from the heart" around, hanging from a railing, tied to the lamp posts, attached to garbage cans and in any place that seems suitable to spread your message. 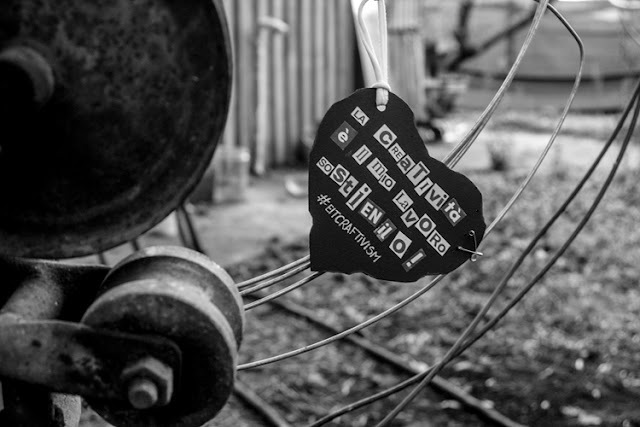 When you have chosen the place where to place your heart, you'll have to photograph it and share it on social with specific tags. The more your hearts will be original and cared of, the more it will attract attention to the message you are spreading. - Anyone can participate! The craftivism initiative "Handmade from the heart" is open to anyone who feels close to these issues. Creativity is my work, support it! YOU CAN FIND ALL HEARTS IN OUR PINTEREST BOARD! Anyone can participate in the initiative but remember to tag your photos with #EITcraftivism #handmaderevolution #craftivism, so we can find them and publish the most beautiful on all our social networks! Your help is important to let people know the engagement, passion and heart that are hidden behind an handmade project and a small business. The act is simple to do but it can have great significance. And if you're walking around the city keep your eyes open!